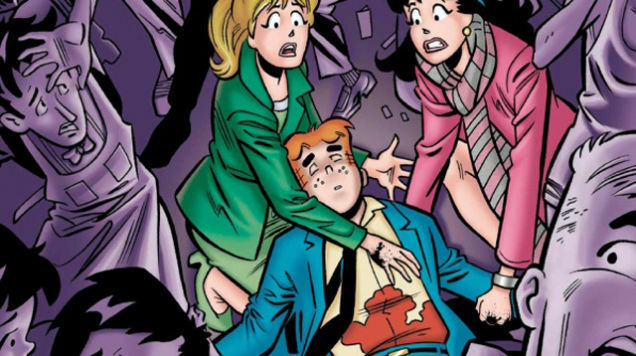 Archie Andrews, star of a comic you read sometimes and perpetually caught in a love triangle with Betty and Veronica, will die in the issue of Life With Archie hitting stands Wednesday. Archie Andrews will be killed when he takes a bullet intended for his good friend Kevin Keller. 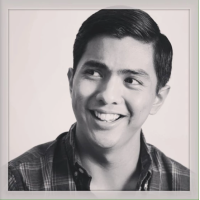 Keller is a Mid-East war vet who is openly gay (the first openly gay Archie character) and who is running for office in the wake of his husband's death in a mall shooting rampage. "We wanted to do something that was impactful that would really resonate with the world and bring home just how important Archie is to everyone," Archie Comics publisher and co-CEO Jon Goldwater said in a statement. "That's how we came up with the storyline of saving Kevin. He could have saved Betty. He could have saved Veronica. We get that, but metaphorically, by saving Kevin, a new Riverdale is born."